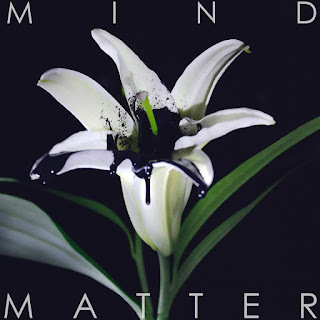 It's been quite some time since I shared something from Bay area (now Los Angeles resident) singer, songwriter, and dancer Jhameel, but he has returned with a new song called "Mind Over Matter." The song also features Adrian, who together they create a seductive pop track. Jhameel is one of those artists who are able to mix in different styles in each release, yet grabs you with an emotional punch. To me, he is one of the few artists who can really tug on my emotions while listening, and that my friends is a sign of a quality artist. You can stream "Mind Over Matter" below.